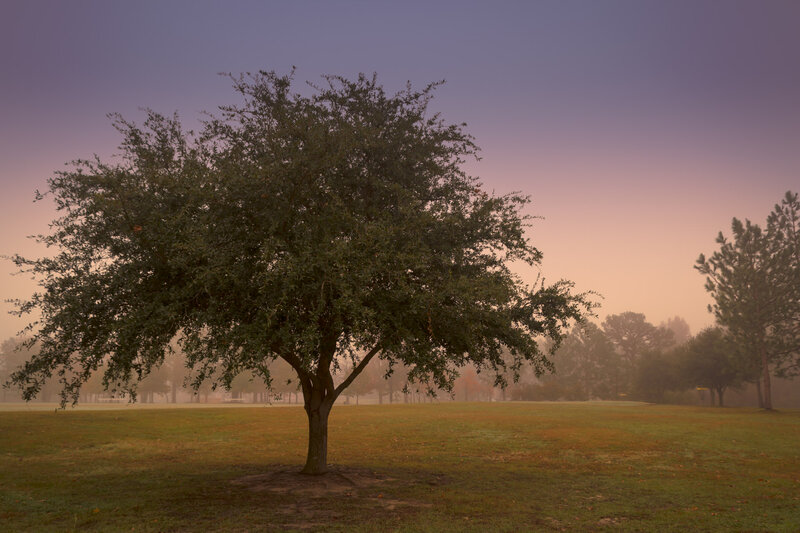 A tree on a foggy morning on the campus of the University of Texas at Tyler. 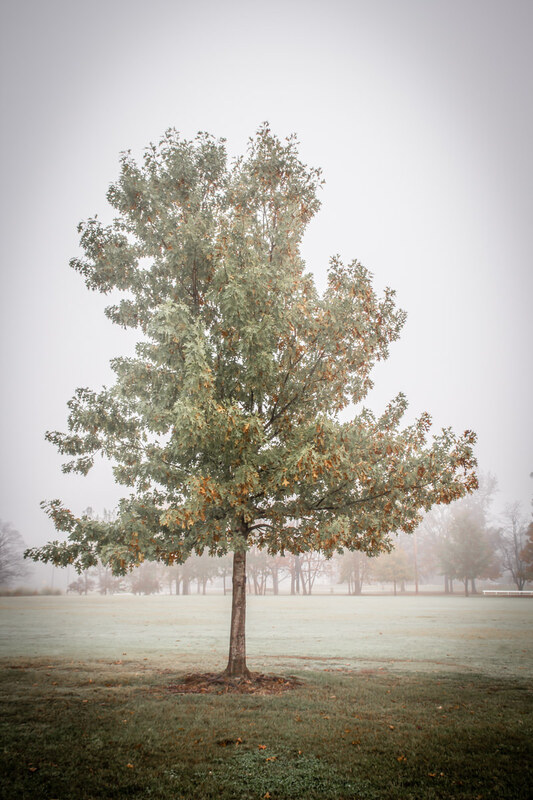 A tree on the campus of the University of Texas at Tyler. 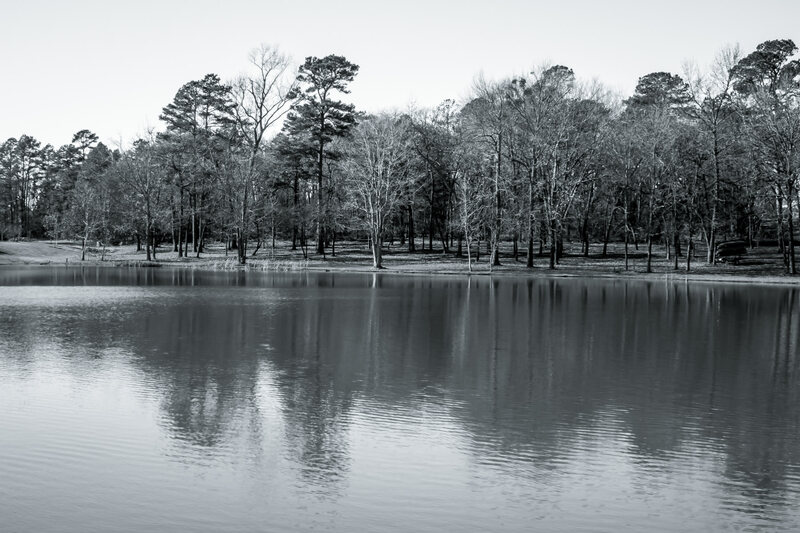 The shoreline of Harvey Lake on the campus of the University of Texas at Tyler. 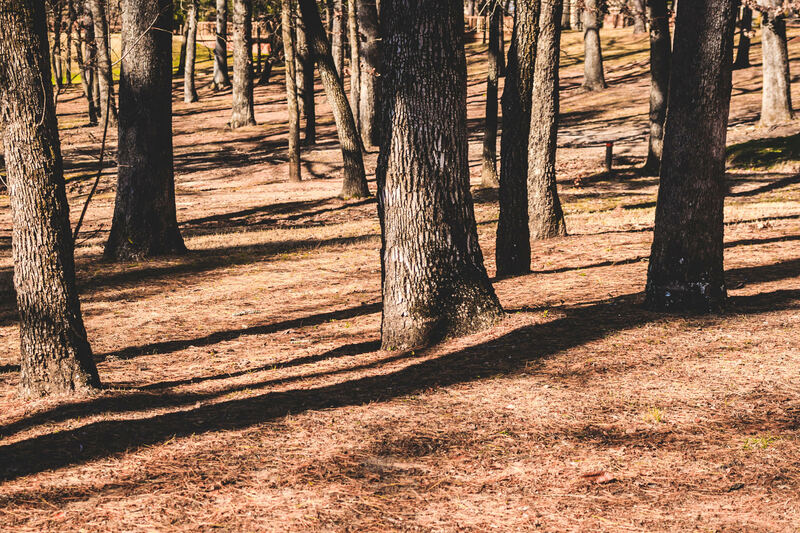 Trees on the campus of the University of Texas at Tyler.